Children's theatre is something truly magical at the moment. 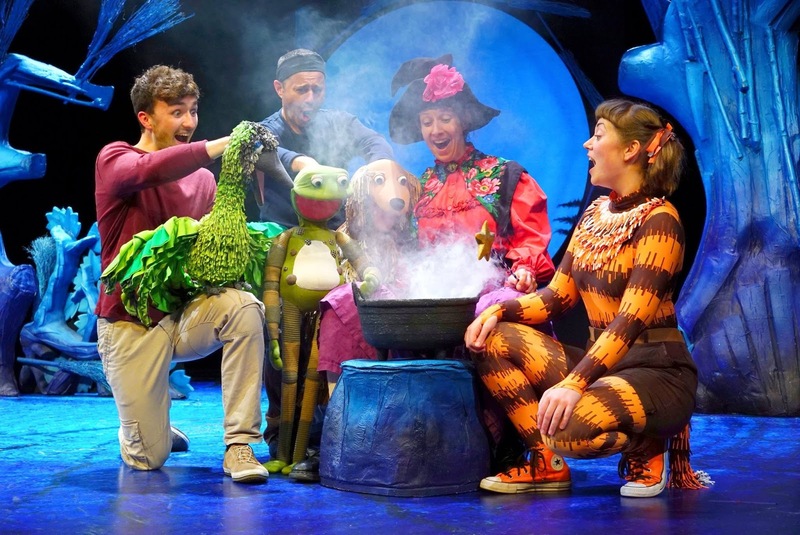 With an array of original shows and ones that are adapted from books, there is something that will spark the imagination in every child, big or small! 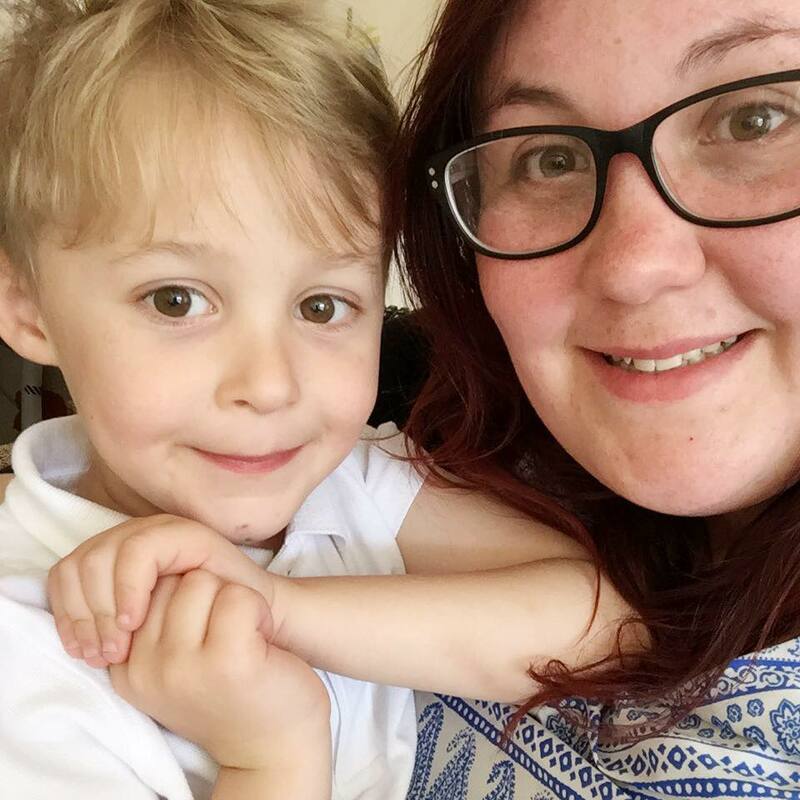 This year Tall Stories are bringing so many children's books to life that it's beyond exciting and we had the opportunity to ask one very special witch if there was any room on her broom for us! Based on the book by Julia Donaldson, Room On The Broom follows a witch and her cat who head off on a journey to fight a dragon, only they add some new friends along the way. Full of familiar characters but with some added story and songs to the show, this hour long play is one to entertain adults as well as children. Late in 2018, Max was invited to London to meet with the cast of Room On The Broom for an interview for Ticketmaster. Not only did he get to interview the fantastic cast, he also got to learn about the puppetry process and even watch some of the rehearsals. So when we were invited back to see the show in full, he was literally bouncing off the walls with excitement. For Room On The Broom was one of Max's favourite books when he was a little younger. After watching the rehearsals we knew some of the exciting things to expect, but to be honest we didn't realise just how wonderful the show would be. And just how much it would have us laughing and singing along. The entire cast just encapsulated each character perfectly and I don't think that Tall Stories could have cast the show better. The puppetry is done by the whole cast and it's done in such a fluid way that you never realise that they are passed between all the actors on stage. Showing across the UK as it embarks on a national tour, we honestly urge every family with children big and small to head down to their theatre and watch it. Not only is it the perfect show to introduce those young ones to the theatre, it's brilliant for those older kids to fall in love with the story of these fantastic friends. 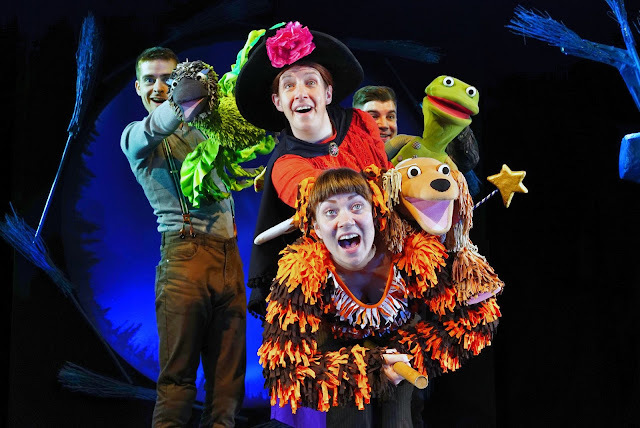 If you want a show that allows you to laugh, dance and feel like you've been transported into a bedtime story then Room On The Broom is definitely one to fly and see! *Note, we were gifted tickets, but not expected to give a review. All opinions are our own.